Looking for a doctor with a special interest? Our aim is to provide the highest quality care, not just treatment. 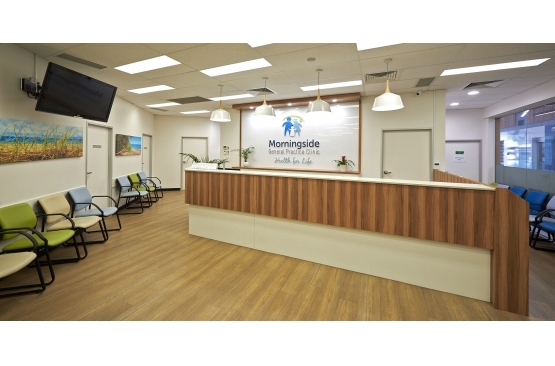 At Morningside General Practice Clinic, we use our skills, knowledge and expertise to work in partnership with you, to achieve the best possible health outcomes. To do this we need to have a complete picture of your current and past medical history, as well as sufficient time to deal with the problem at hand. We also recommend preventative health checks be conducted on a regular basis.